Warrior Ogre. Vector Isolated Character. Royalty Free Cliparts, Vectors, And Stock Illustration. Image 23039757. 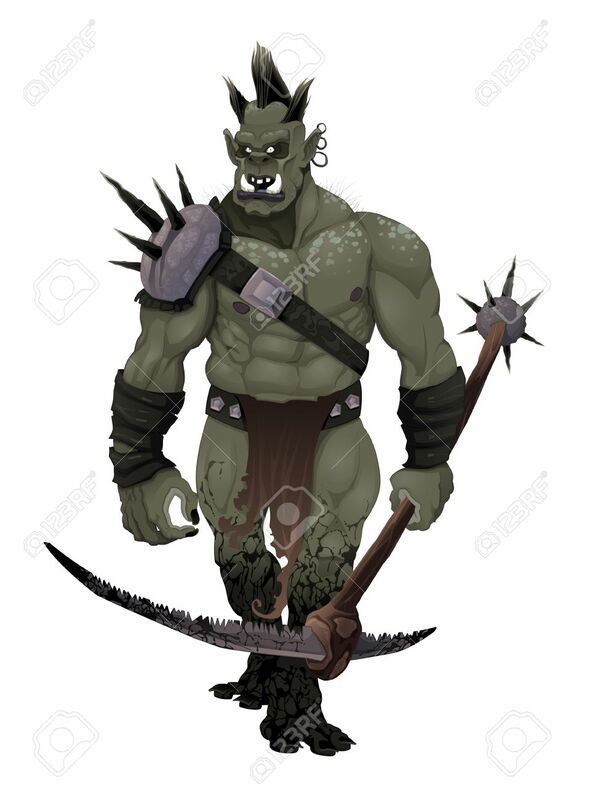 Vector - Warrior ogre. Vector isolated character. Warrior ogre. Vector isolated character.